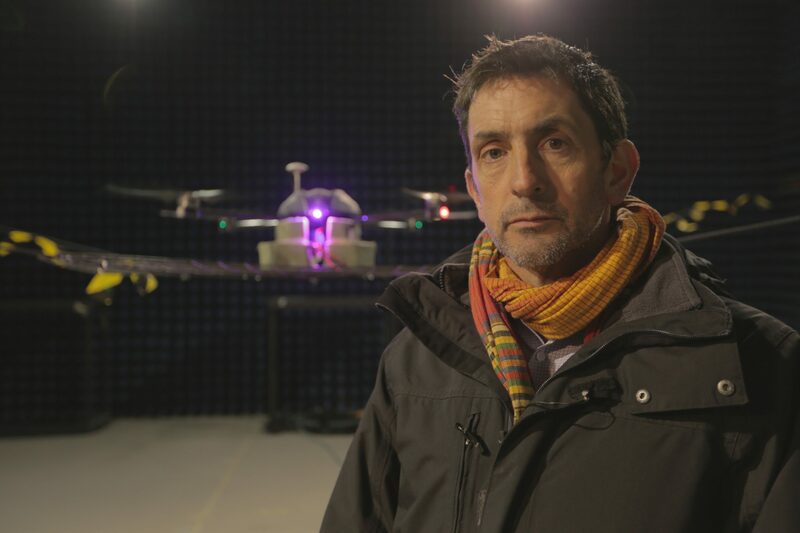 BBC One is set to air Attaboy TV’s The Gatwick Drone Attack on its Panorama strand next week (15 April). The episode is based on the back of the Gatwick drone attack in December 2018, where over 1,000 flights were affected. Reporter Justin Rowlatt will investigate the dangers posed by drones including the extent of near misses, collisions with aircraft and dangerous drone flights. The episode will investigate what happened in the incident and speak to industry insiders to give an account of the incident to shed new light on how it unfolded. The 1 x 30-minute episode will be shown at 8:30pm on 15 April 2019. The programme was commissioned by Rachel Jupp, editor, Panorama, and is executive produced by Diana Martin for BBC, Andrew Shaw for Attaboy TV and is produced by Sam Farmar. Outside the UK, Silverlining Rights are handling pre-sales and distribution for an extended international version titled Drones: Out of Control (1×60’) which will contain additional in-depth insights and reports on international incidents.